“Hi, I’m Hamish. I am a masters student at the University of East Anglia studying Applied Ecology and Conservation. The title of my dissertation is ‘Environmental variables influencing the presence of Milk-parsley: implications for the species under future climate scenarios’, so I will be spending my summer at several fenland sites across East Anglia surveying the environmental and soil conditions where Milk-parsley is found and is not, to try and find out more about the conditions needed for the plant to grow successfully. Milk-parsley is the only foodplant of the British Swallowtail butterfly, so if we want to extend the range of the butterfly, as indeed we do, we will need to make sure Milk-parsley will survive. This is especially important now because sea-level rise brings with it the threat of salt-water incursion into Norfolk’s rivers and broads. Because of this, I am also carrying out a controlled experiment growing Milk-parsley on the university’s campus, planting seeds in pots filled with different substrate and watered with differing concentrations of saline water, to see how much Milk-parsley can tolerate. “Hello, I’m Susie and am also a masters student at UEA studying Applied Ecology and Conservation. 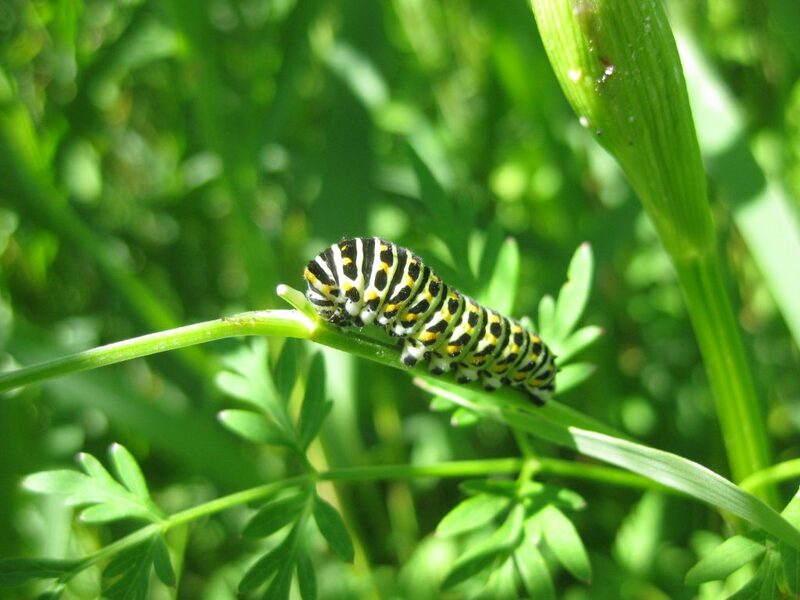 My research project is about why the British Swallowtails are found where they are and why they choose to lay their eggs on certain Milk-parsley plants and not others. Across our reserves in Norfolk, there can be patches of lush-looking Milk-parsley in one corner of a fen with no Swallowtail caterpillars, but a few metres away is another patch of Milk-parsley with dozens of caterpillars! Why this first patch is devoid of caterpillars and why the second is full of them isn’t clear, so this is what my project hopes to answer. At sites across East Anglia where swallowtails are found, I’ll be measuring the abiotic variables around Milk-parsley plants to see if there is an environmental explanation for egg-laying distribution. I’ll also be looking into the plants themselves, including their physical characteristics (such as height, number of leaves, etc) and the biological community they support (including any invertebrates on the Milk-parsley plants). 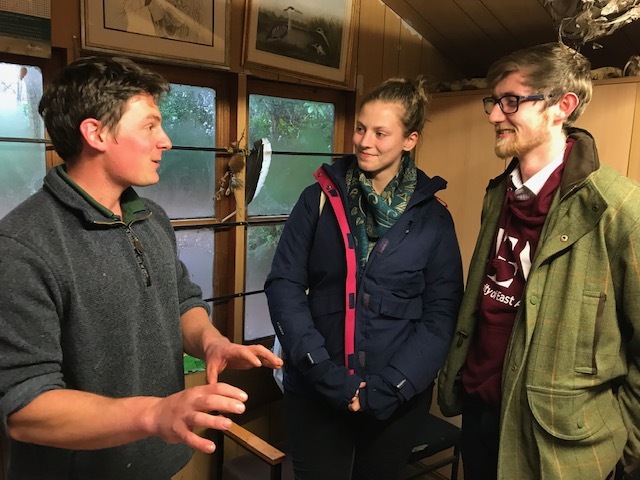 This information will help reserve managers like Will Fitch at Wheatfen to increase the suitability of habitats containing Milk-parsley to make sure they support Swallowtails into the future.